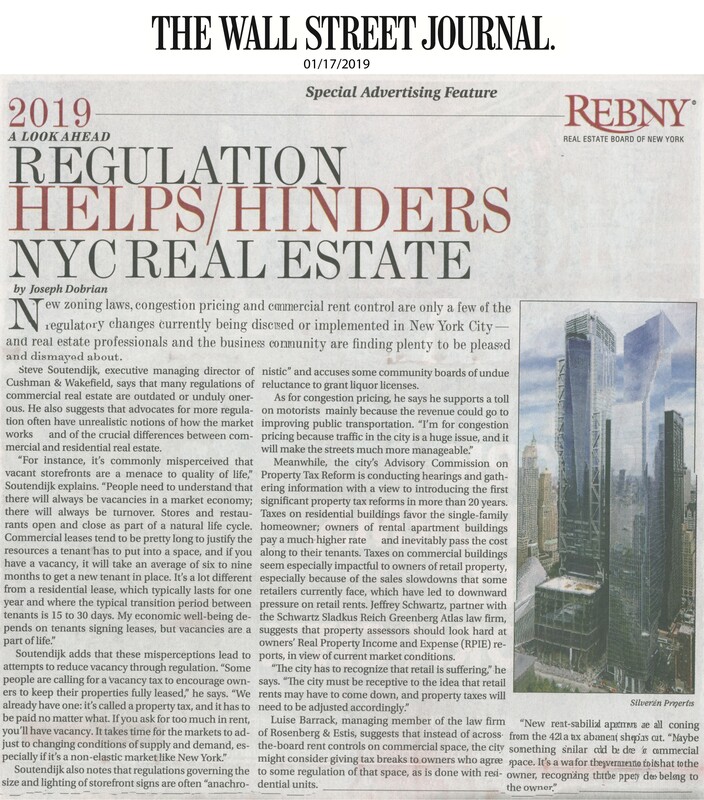 SSRGA’s Steven Sladkus on New Buyer. New Building. New Problems. SSRGA’s Ingrid Manevitz on Can My Upstairs Neighbor Really Make This Much Noise? 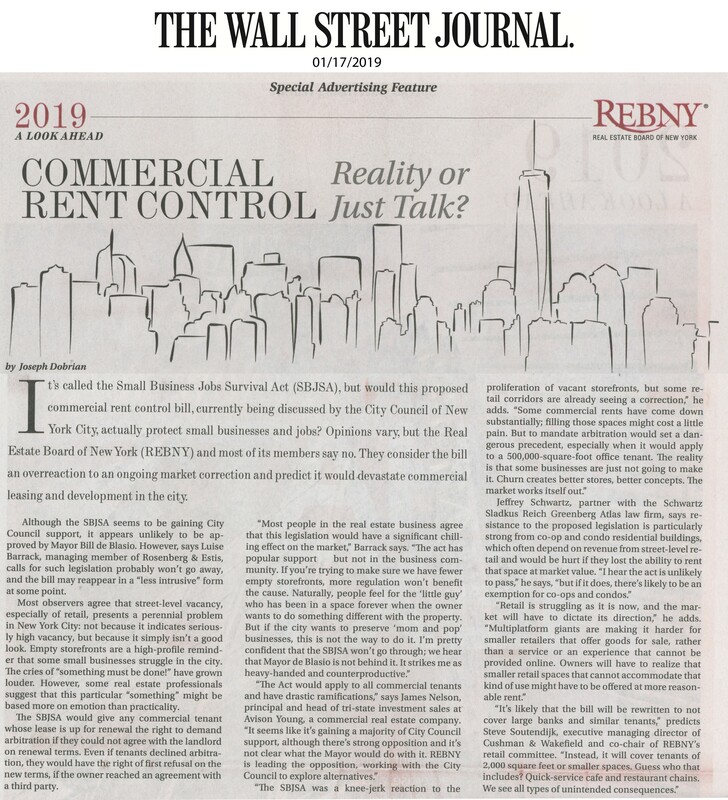 SSRGA’s Steven Sladkus on Hey Neighbor, Can I Buy Your Apartment?